STM32 development board designed for the STM32F407ZxT6 MCU, and integrates various standard interfaces, pretty easy for peripheral expansions. 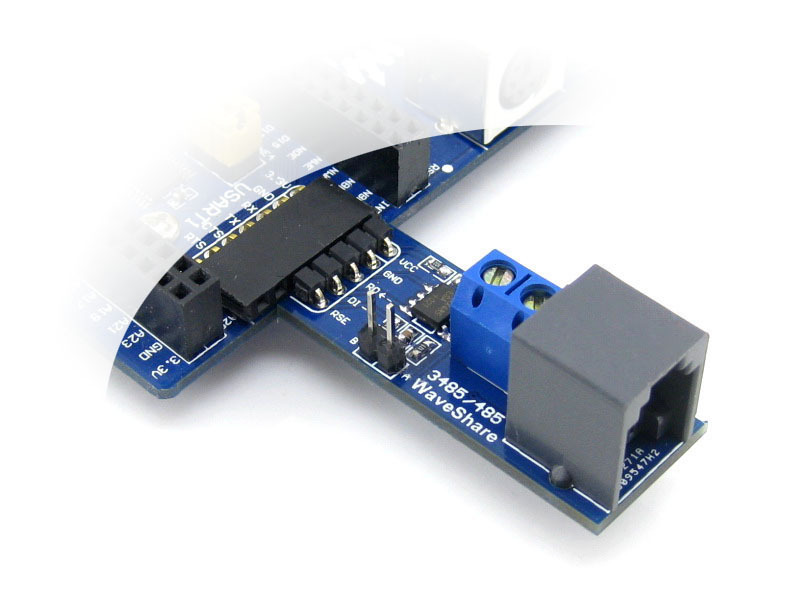 Open407Z-C is an STM32 development board designed for the STM32F407ZxT6 microcontroller, consists of the mother board and the MCU core board Core407Z. The Open407Z-C supports further expansion with various optional accessory boards for specific application. The modular and open design makes it the ideal for starting application development with STM32F4 series microcontrollers. 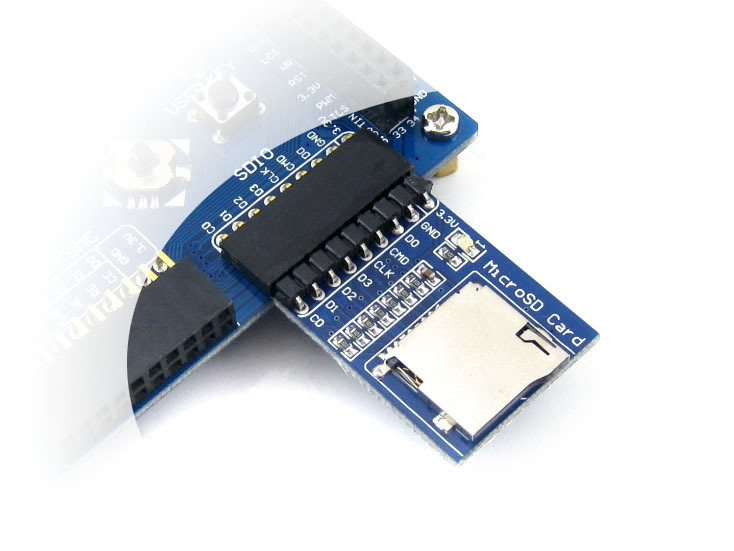 for connecting SPI peripherals such as DataFlash (AT45DBxx), SD card, MP3 module, etc. The Open407Z-C supports programming via STM32 UART bootloader, a USB TO UART accessory board is also provided in the package. The Open407Z-C does NOT integrate any debugging function, a debugger is required.